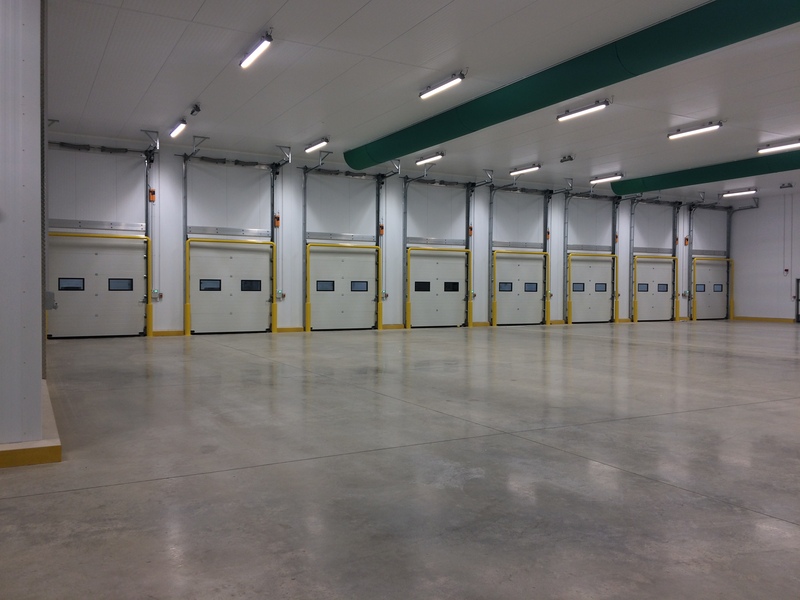 In the commercial temperature-controlled market sector, ISD has meticulously built and maintains its position as the UK’s leading specialist in cold store construction. Alongside a genuinely unique combination of design, installation and consultancy skills, our clients also benefit from ISD being a financially sound company with full Professional Indemnity and Public Liability insurance. With a full range of design, installation and manufacturing services, ISD Coldstores provides the complete solution for the installation of temperature-controlled envelopes at distribution centres for major UK supermarket chains, food supply logistics, food manufacturing companies and many other organisations involved in food processing and packaging. Early involvement, from design right through to practical completion, often working to tight work programmes, allows ISD Coldstores to bring its years of experience and wide skill base to cold store construction projects. This ensures that main contractors immediately benefit from greater cost and timing efficiencies. 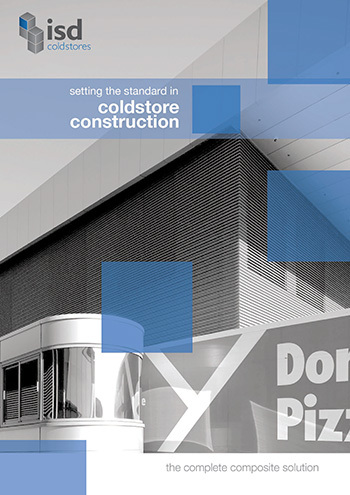 Through a close relationship with major suppliers of insulated panelling, complementary products and ancillaries, ISD Coldstores can offer unbiased, independent advice to clients, unparalleled by any competitor. ISD Coldstores also maintains close partnering links and strong relationships with main building contractors and major refrigeration companies. Building relationships with professionals who specialise in food, distribution, storage and production ensures the best service to end users within the UK or Europe. ISD Design teams and quality surveyors work closely with architects, consultants, specifiers and main contractors, to offer advice based on our vast experience in this field. This frequently results in cost-benefit and reduced programme delivery times. ISD is a member of IACSC (International Association of Cold Store Construction) and we adhere to, and are fully compliant with, the build method contained within the latest published design guide published by them in June 2008. Overall, our projects stand out by their delivery to the programme (often accelerated) without compromise on quality or health and safety, ensuring complete customer satisfaction. Send your enquiry to our cold store experts.